This arresting array of Australian-natives such as proteas, pin cushions, and eucalyptus carries with it a sense of grandeur and strength. 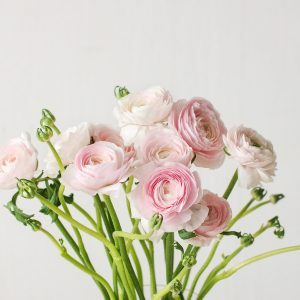 This bouquet includes fresh cut flowers that are suitable for drying, and will come wrapped in a bag of fresh water to ensure freshness in the delivery process. Change the water in the vase and snip a little of the stems daily for a fresh surface area to better absorb clean water. Once any of the flowers start to wilt, remove the bouquet from water and proceed with the instructions below. Remove your bouquet from the water bag or vase of water. 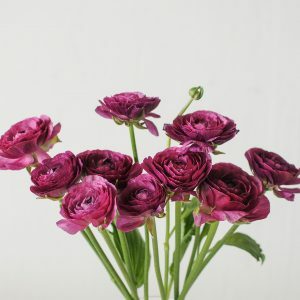 We recommend that the bouquet be hung upside down as it dries to keep the shape of the flowers. Keep the bouquet away from direct sunlight so the colours of the flower will not fade as quickly or as much.